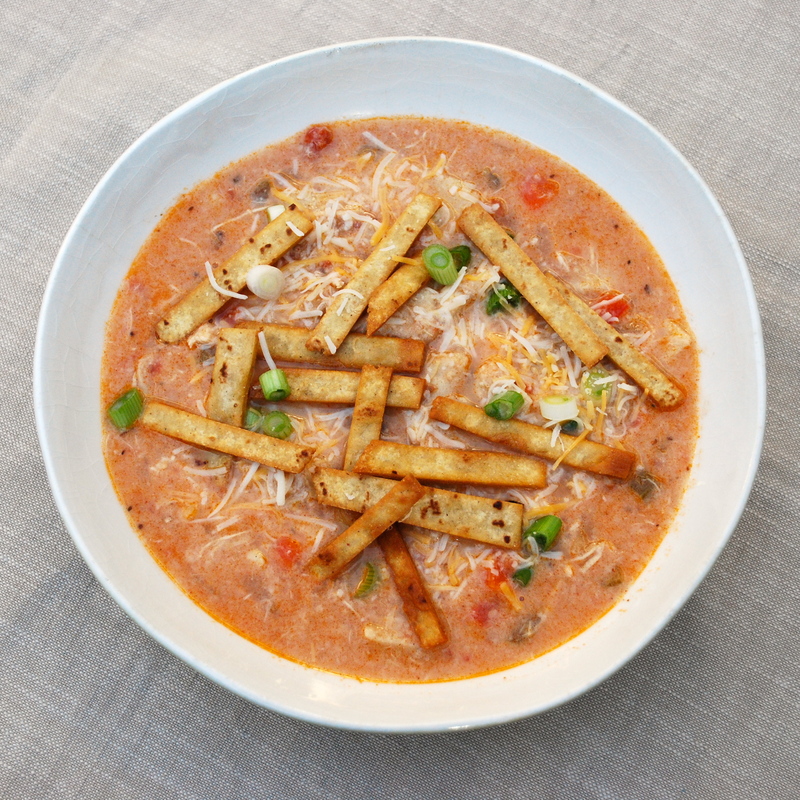 Chicken Tortilla Soup | Time to Cook! You know, up here where I live, winter is showing no signs of relinquishing to spring. I think your beautiful soup is a good way to survive the weather these days!